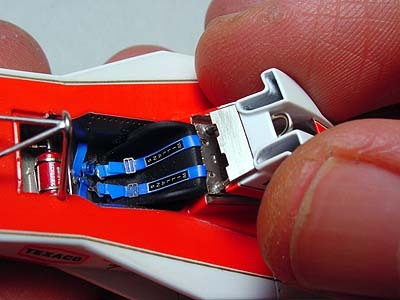 I've updated my McLaren M23 pics, also building process. 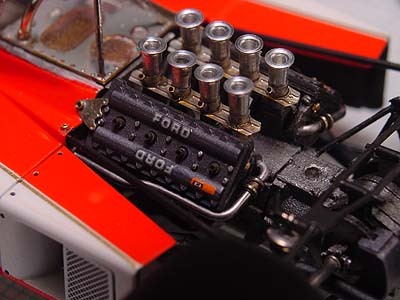 I'm happy to show you the first part of McLAREN M23 in "Gallery". You can also check its building process. It wil be also appeared on the next issue of "F1MODELING" magazine, 6th April. 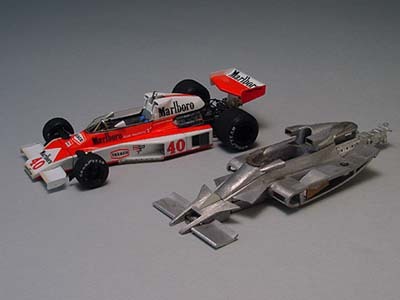 I went to the photo session of this McLAREN M23 for the next issue of F1MODELING. 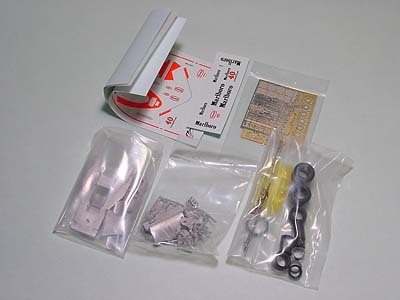 You know the first touch of building this kit was 6 years ago! in Feburary 2001. What a long way... I'm happy to complete it, anyway. 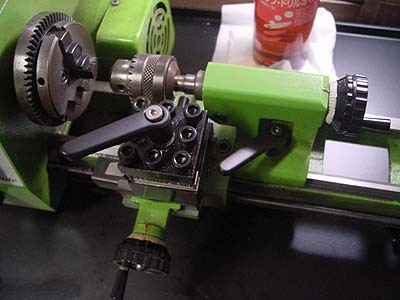 I kept the deadline of F1MODELING magazine last Friday and updated the model building diary. You know some detail parts aren't not yet, I'm going to add them day by day. 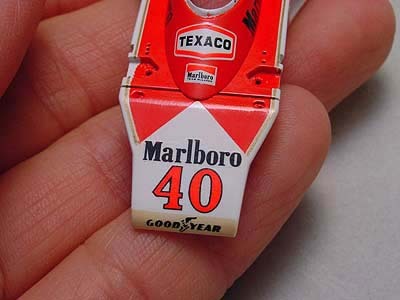 I've updated model building diary of Mclaren M23 yesterday (some captions are fell off... I'll add them soon). I'm not sure I'll be able to keep the deadline next weekend, but I just have to do it! 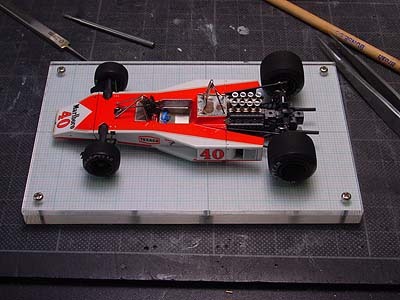 I made up my mind to build this Mclaren M23 that was drove by Gilles Villenuve in Silverstone,1977, for the next issue of F1MODELING. Does someone have reference pics of that car??? If you have, please let me know.